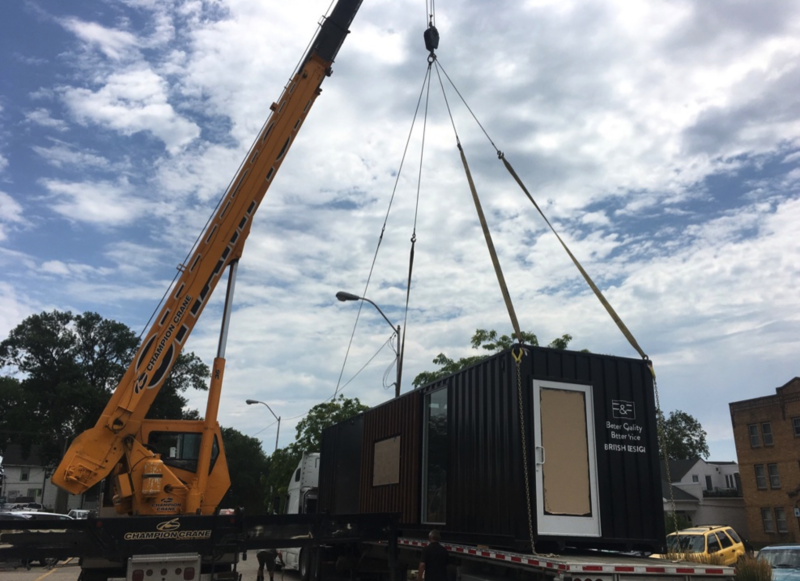 A 40-foot shipping container boutique featuring all the same display mods and modern designs featured in the F&F brick-and-mortar retail shops; including a wood slat exterior, commercial flooring and skylights, integrated security, and ADA compliant ramps. 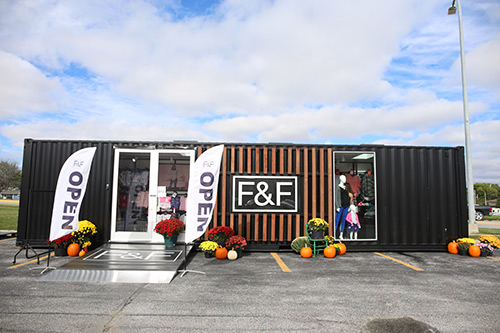 The F&F Container Store travelled to Hy-Vee locations throughout the Midwest for 12 months, and rotated locations every two weeks. 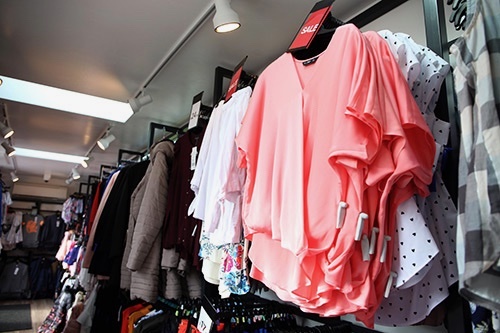 The mobile store allowed Hy-Vee to test market penetration in various cities before planning a flagship brick-and-mortar launch.